Dr. Clary was born in Munich Germany and immigrated to the United States at age 6. 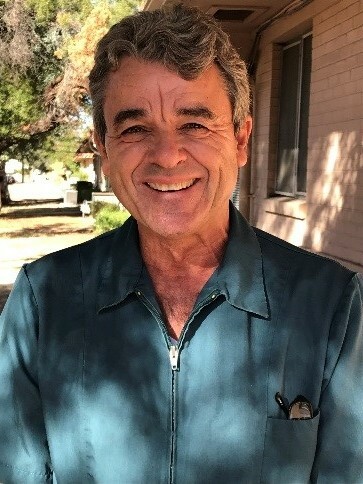 He was raised in Southern California and settled in Tucson Arizona in 1979. Dr. Clary loves mountain biking, hiking, tennis, golfing and camping. He also loves cats!